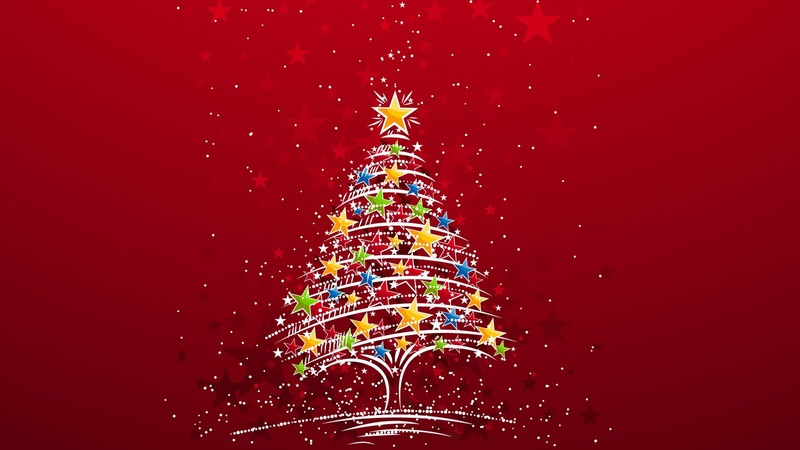 The annual W&DAC Christmas Party will be held on Friday 14th December 2018 at Scott Bader Community Centre, Wollaston. Tickets are now available to purchase online and will remain on sale until Friday 7th December or until they sell out, whichever comes first. Please select if you require a Vegetarian or Vegan meal when making your booking.